Challenge skin imperfections! Bio-active face mask improves the quality of the skin, restores its attractive shiny appearance, smoothes texture and has a strong renewing action. 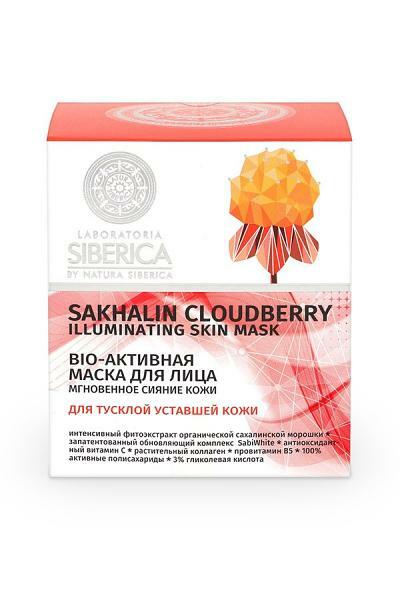 Its basis is an intense phytoextract Sakhalin cloudberry, rich in antioxidants and natural acids in combination with innovative high-level advanced components. Regular use of the mask effectively eliminates the traces of imperfections, evens out skin tone and fills an attractive glow.